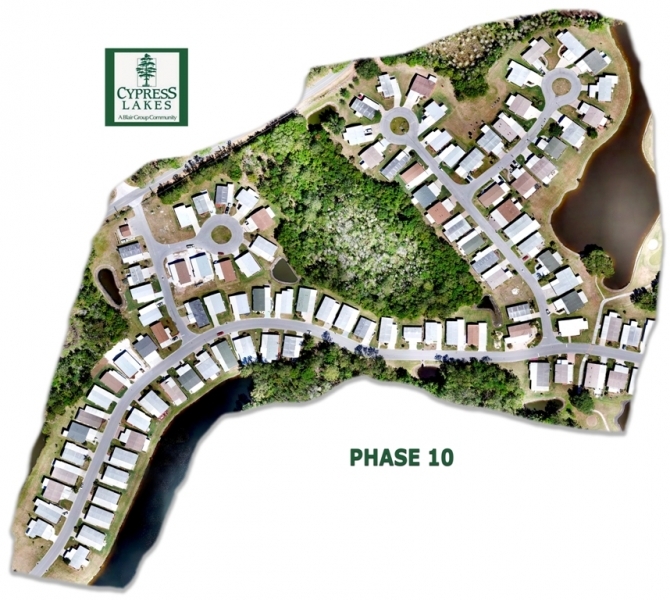 Cypress Lakes is situated on over 1,000 acres of picturesque property, most of which is protected conservation land. 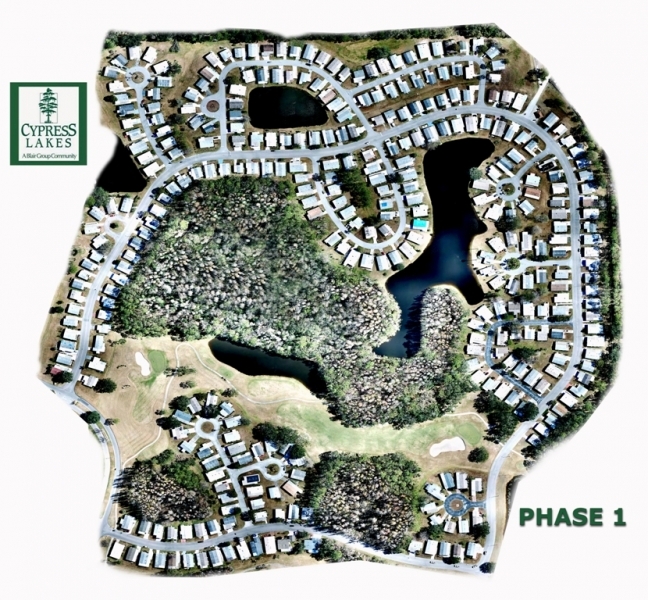 Among the grounds, you’ll discover over 50 bodies of water, stately trees, beautiful landscaping, two golf courses and an unlimited amount of wildlife that have made our community their peaceful retreat. 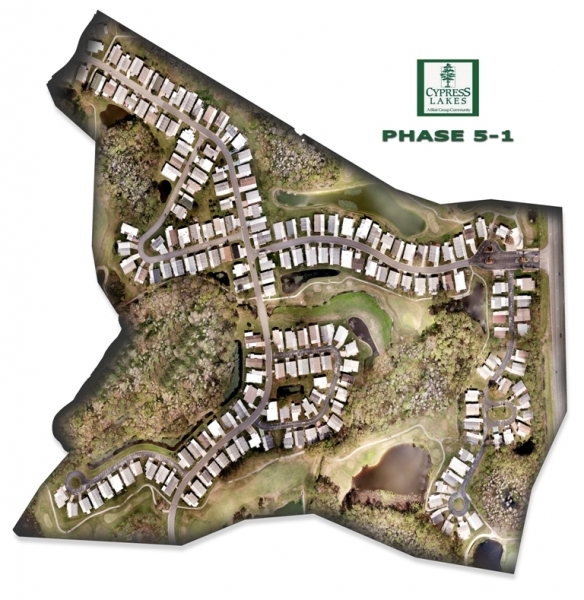 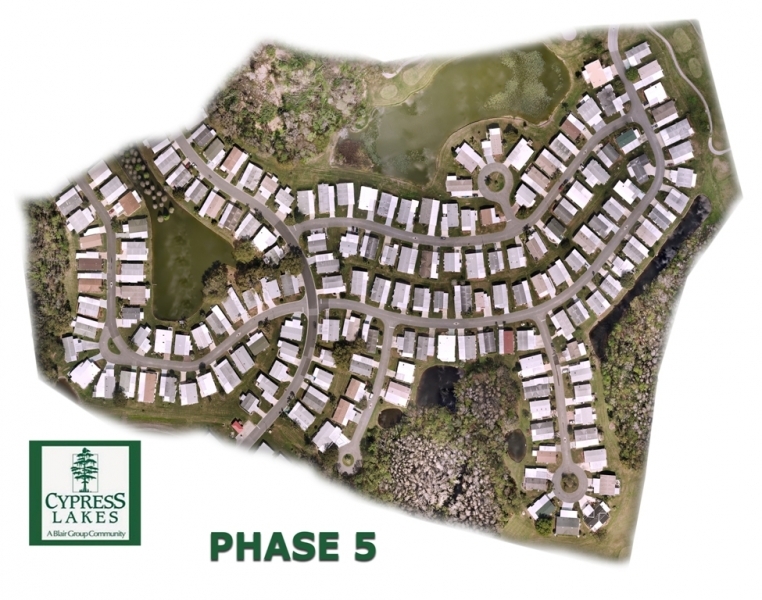 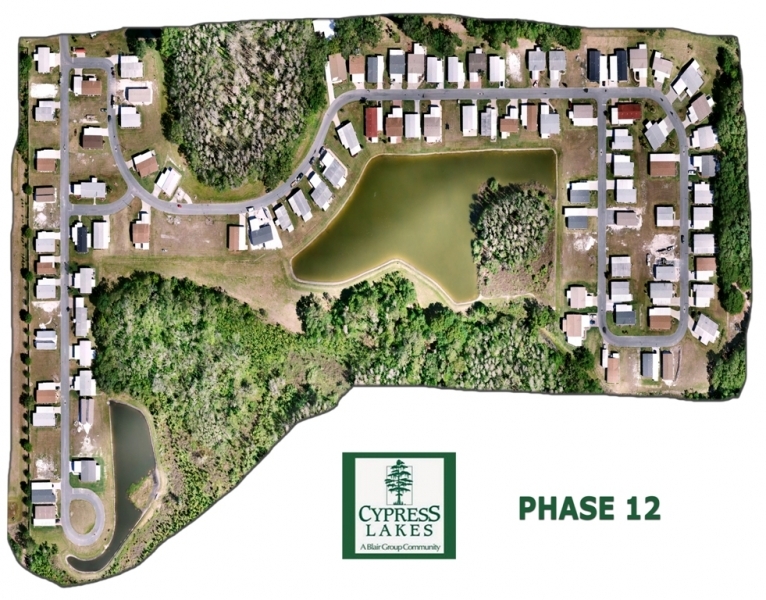 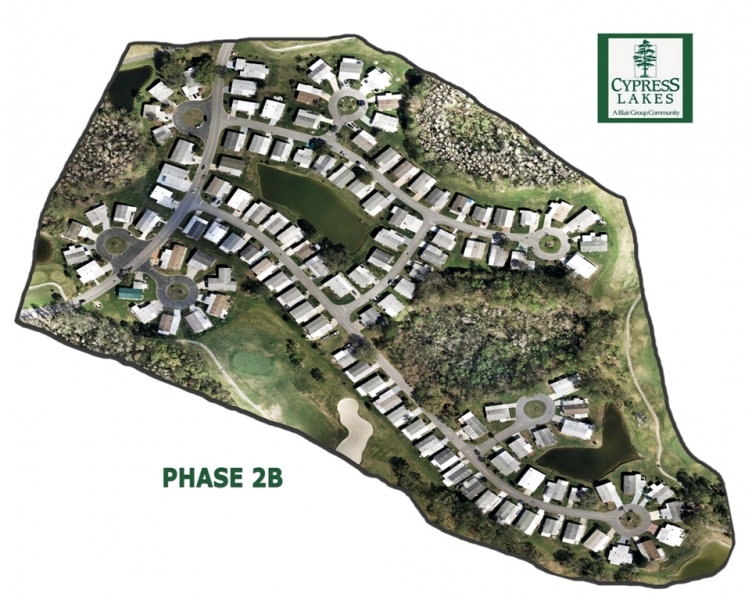 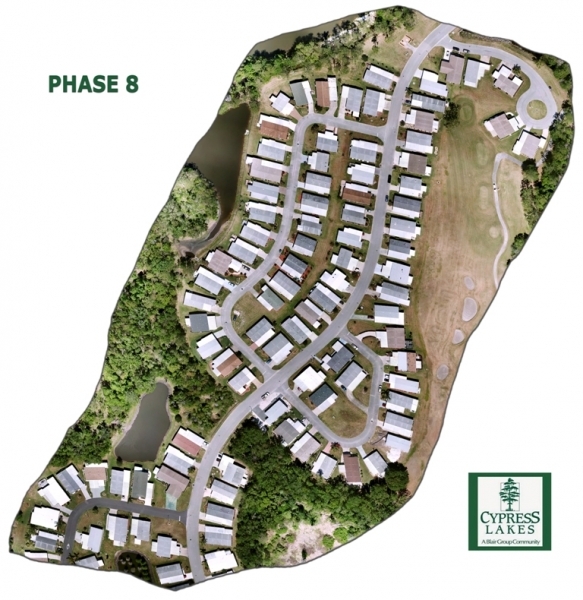 Cypress Lakes is comprised of 11 total phases, otherwise known as neighborhoods. 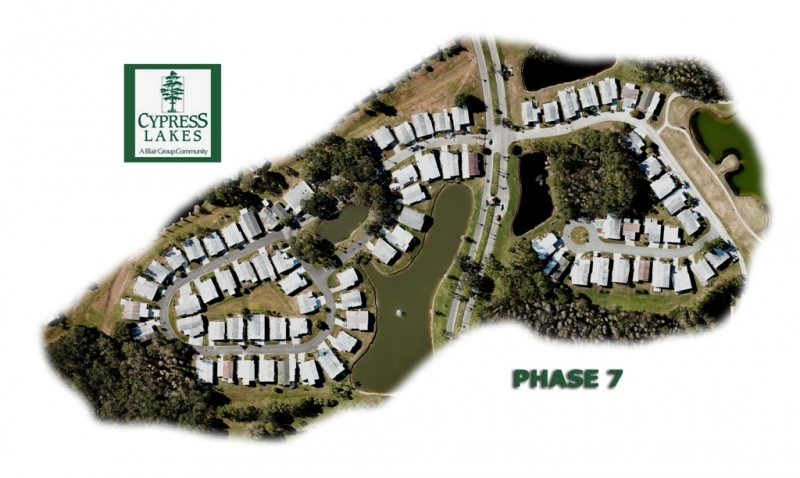 Each phase represents a community within itself, as our residents here treat each other like family! 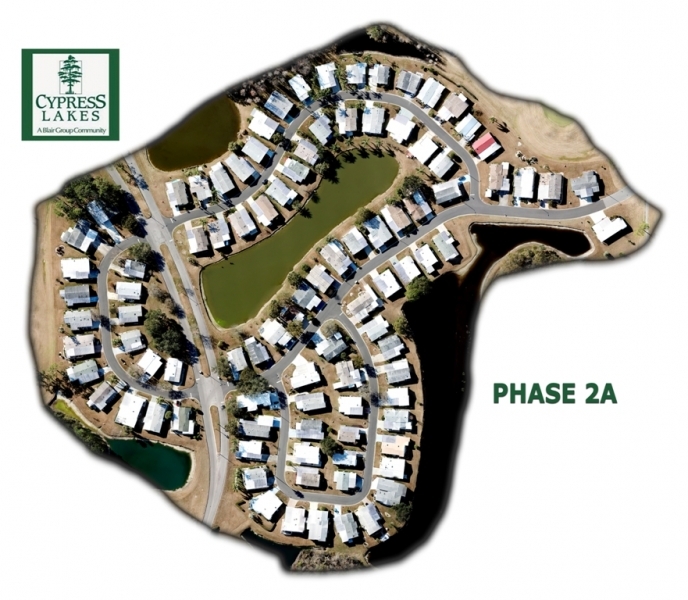 Enjoy a glimpse of our wonderful neighborhood phases. 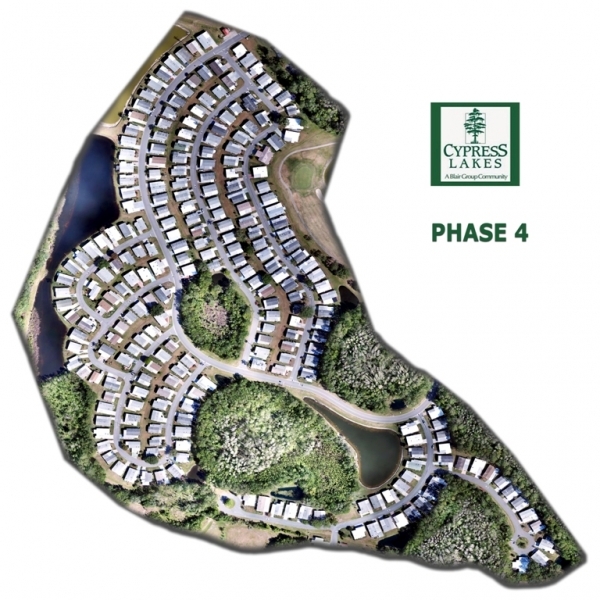 … Discover Cypress Lakes from an aerial view—270 feet above ground in fact! 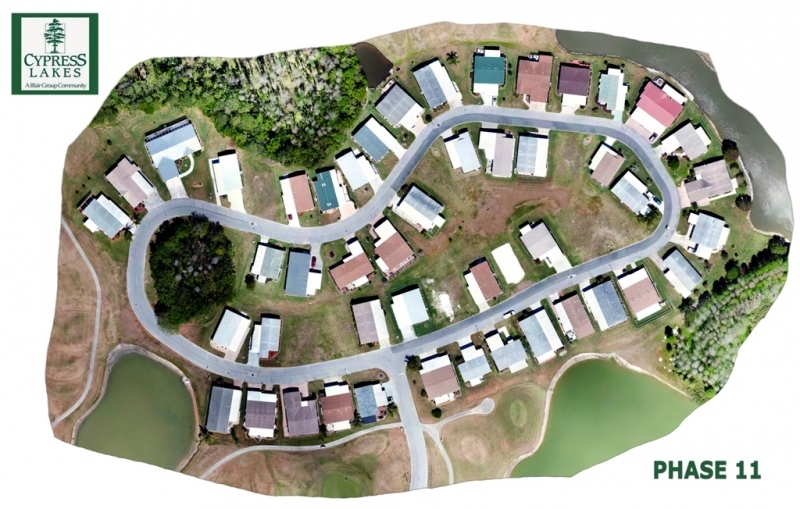 These aerial photographs were captured with a pre-programmed drone flight plan; each comprised of 200 to 600 individual photos that were then “stitched” together seamlessly to create the gallery of images below.